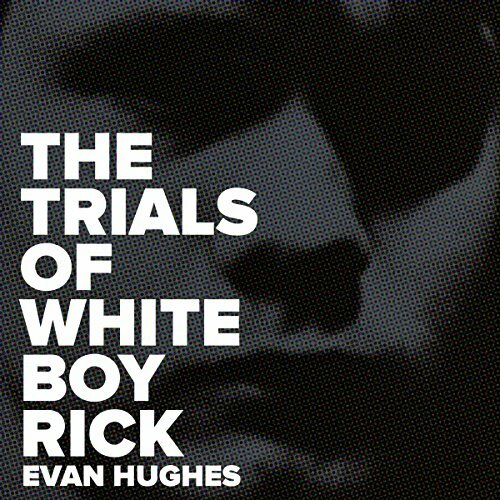 Showing results by narrator "Evan Hughes"
It was the spring of 1987, and crack cocaine had turned whole swaths of Detroit into veritable combat zones. The city thought it had seen everything - until one evening that May, when the police arrested a 17-year-old kid named Rick Wershe. They called him White Boy Rick. In a city known for its fraught racial divide, Wershe had somehow joined the ranks of the drug kingpins on the predominantly black East Side before he was old enough to shave.